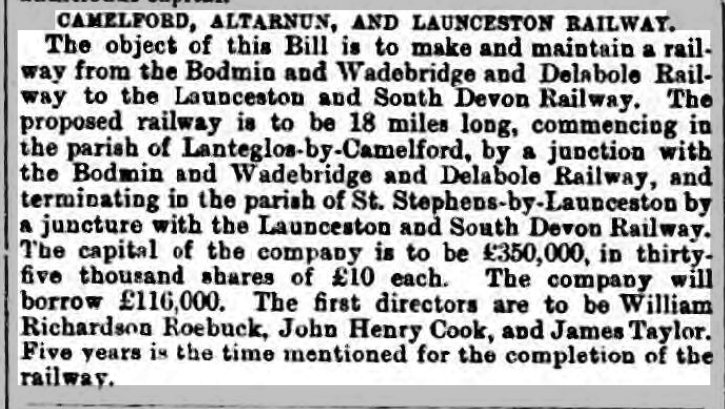 1874 Camelford, Altarnun and Launceston railway | Launceston Then! 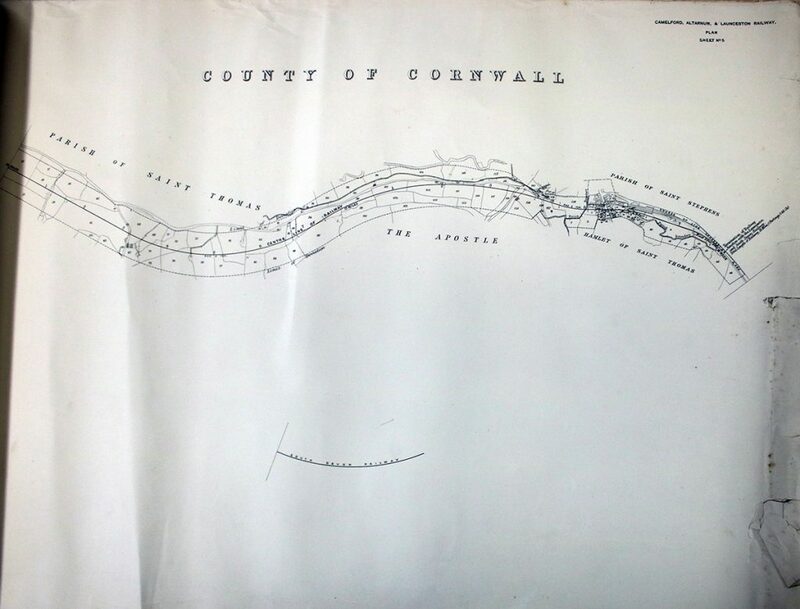 Before the construction of the North Cornwall Railway by the London and South West Railway Company in 1886, there had been an earlier plan to connect parts of North Cornwall to the national railway network in 1874. 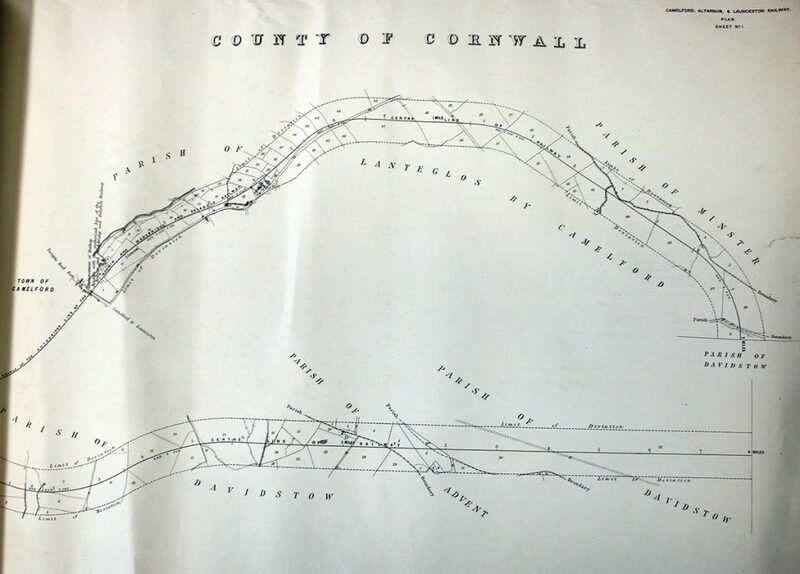 This was called the Camelford, Altarnun and Launceston railway. 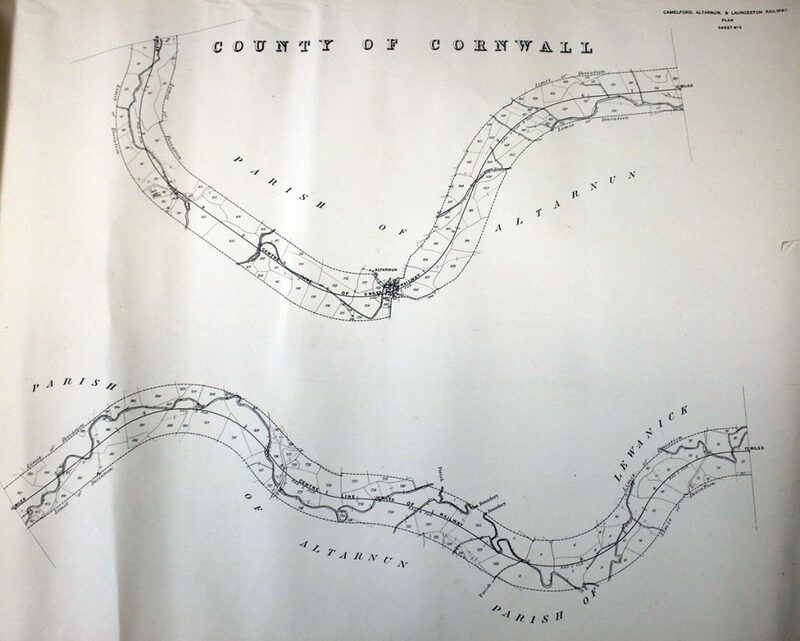 The plan was to run an 18 mile long line from Camelford, which would itself be connected to the Bodmin and Wenford line, across the valley near Slaughter Bridge. From here it was planned to cross Davidstow Moor travelling along the northern foothills of Brown Willey and Bray Down until Altarnun. 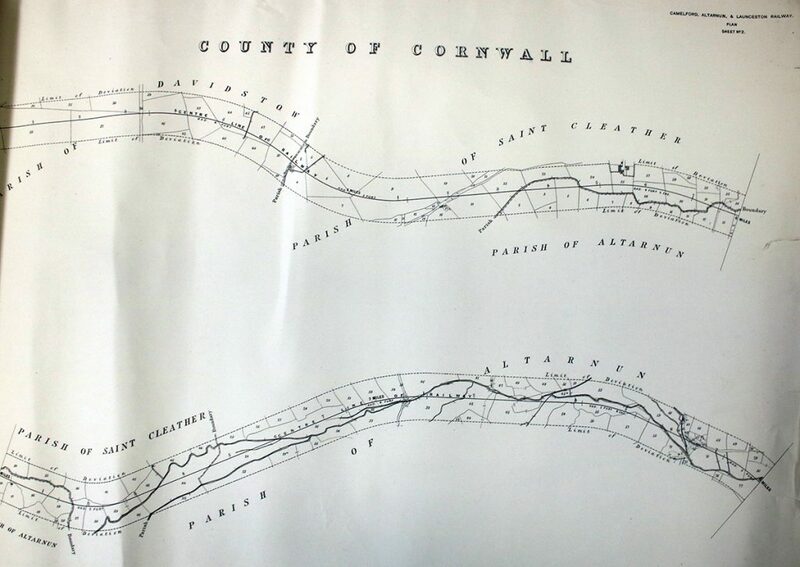 It would then travel along crossing the Inney Valley near Polyphant before swooping around Kestle near Tregadillet and then down into the Kensey Valley and connecting with the Launceston and South Devon line at Newport. 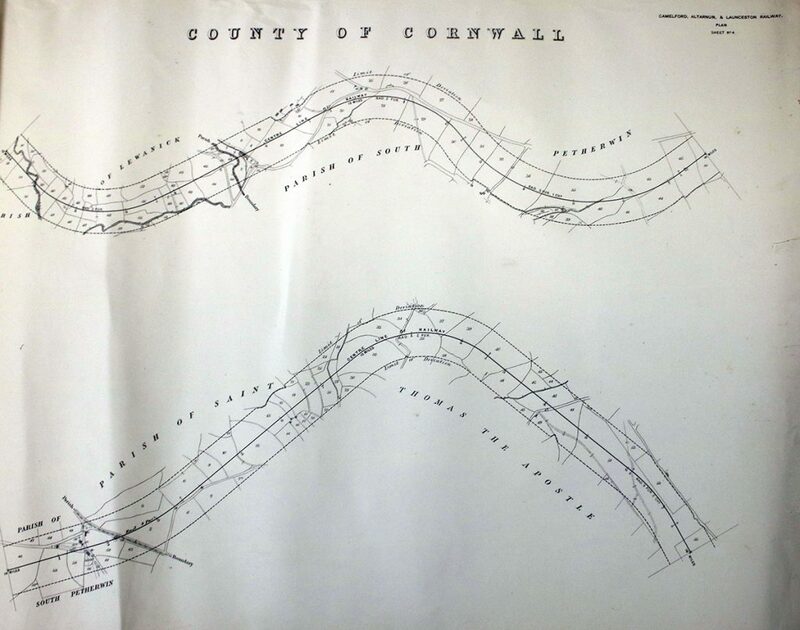 A bill was introduced to Parliament in December 1874 and a detailed survey was conducted along the proposed route. However, like many schemes it faced economic problems especially as the proposed route entailed crossing three river valley’s. With this the bill was withdrawn in April 1876 and the scheme was allowed to die.